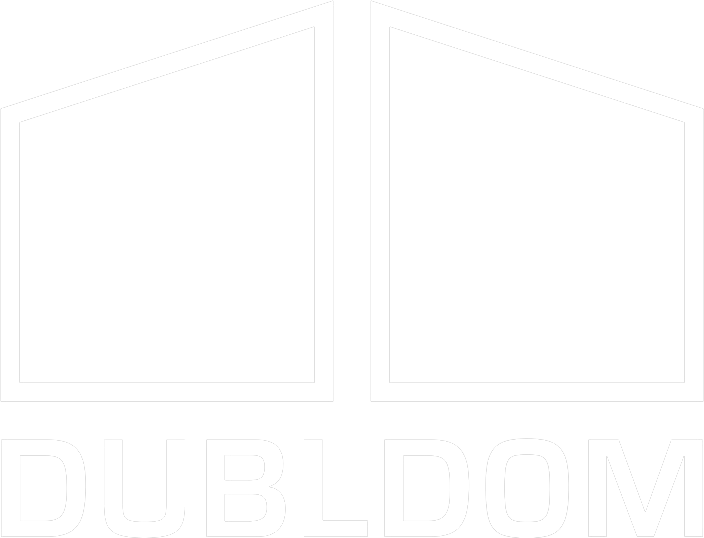 DublDom - is a serial modular house, designed to be transported as a prefabricated product and installed on site in one day. The house has all the engineering network - electrical wires, water and sewer connection pipes, so you will only need to connect them to municipal network. The package already includes all necessary sanitary equipment, furniture and household appliances. The main advantage of the project is in a factory making that can significantly improve the quality and reduce the cost of the final product. The architects of the central production develop an individual project DublDom under your conditions. Term of production of the house on an individual project of 6 months. You can visit demohouse or ask your question via e-mail com@dubldom.com. Together we choose packaging of DublDom, furniture and trim parts. If the particular model is not in stock, the production of your house will take from 6 to 10 weeks. We can deliver and install the house within 3 days. The project of DublDom was designed by the Architectural Bureau of Ivan Ovchinnikov - BIO-architects. electrical stove (floorplan with sauna). * Do not forget about water supply, sewerage and electricity. a side terrace along the entire facade with panoramic glazing. stove with chimney and installation. exterior finish of metal of dark gray color (RAL 7024). terrace 3х2 m - 840 €.